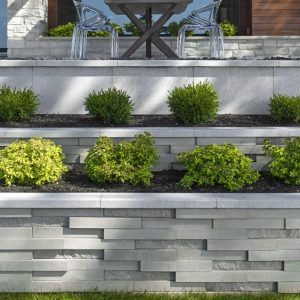 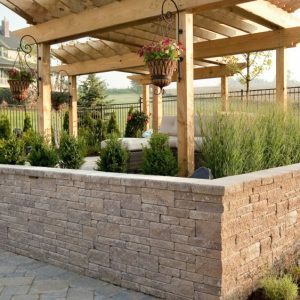 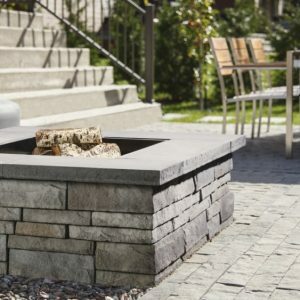 Beautifully crafted, the chiseled face of the Prescott wall will integrate seamlessly creating a natural backyard oasis. 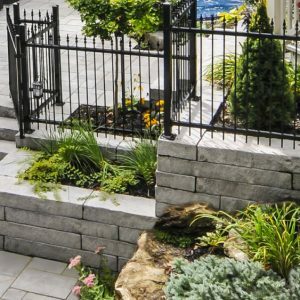 Available in two different heights, the Prescott wall provides endless versatility for your backyard to create walls, partitions and visually interesting freestanding elements. 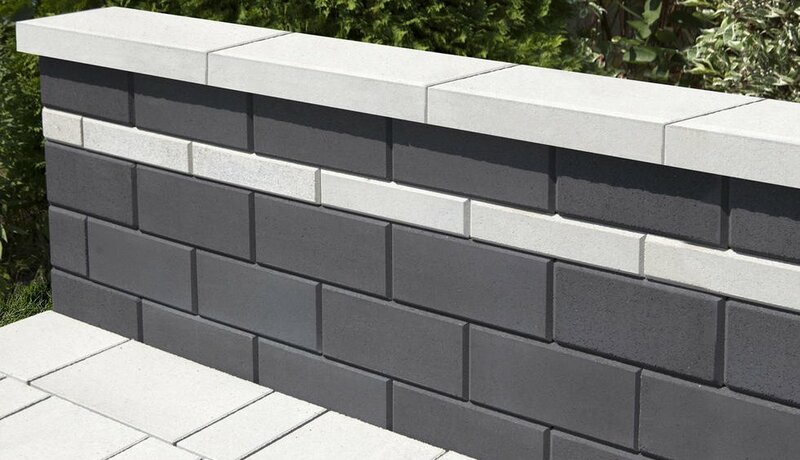 With the effortless color combination and flexibility the Prescott wall is sure to make a statement.